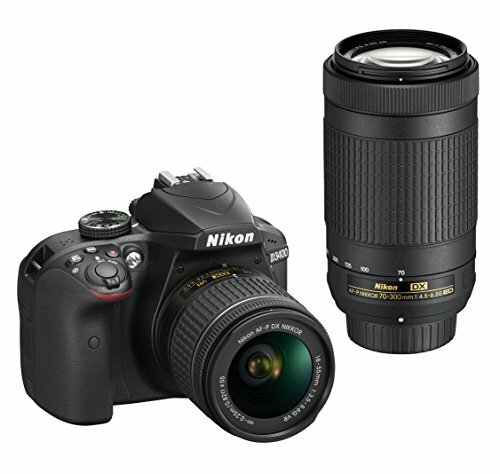 Nikon India is pleased to announce the MRP (Maximum Retail Price) and sales start of most looked forward new model D-SLR D3400, it is the first entry-level D-SLR enabled with SnapBridge connectivity via a built-in Bluetooth low energy technology that automatically transfers all photos taken with the camera to a smart device with simple, one-time set-up. This eliminates the need to manually reconnect the camera to a smart device for each image transfer and connection is maintained even when the camera is turned off. Now sharing of images taken from the D-SLR onto social media has never been easier. For the always-connected user the D3400 is an excellent introduction to D-SLR photography. It combines best of both worlds and will allow users to innovate with excellent image quality and also enjoy connectivity on the go with their smart devices to upload and share images. With SnapBridge connectivity via a built-in Bluetooth low energy technology, D3400 will allow users to transfer all pictures clicked with the camera to a smart device automatically. Users will no more need to manually pair the devices each time to select and transfer images, thus making on-the-go share possible even with a D-SLR. On the picture quality front, D3400 integrates a DX-format CMOS sensor which will lead to sharper images in spite of low light conditions.